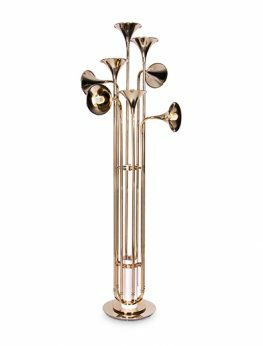 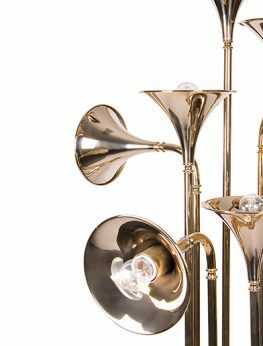 Botti is the newest version of Botti family: it embodies all the details of musical instruments, transporting us to a a concert. 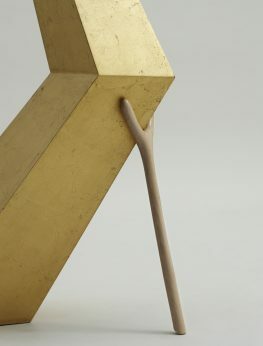 Its structure is handmade in brass and gently covered by a golden mantle. 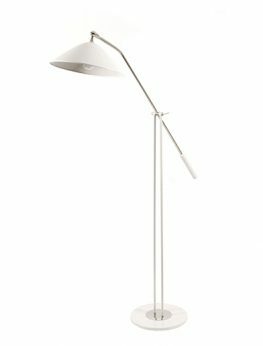 This outstanding piece has eight spotlights which offer a soft lighting, attributing simultaneously a cozy and sophisticated ambiance to any setting. 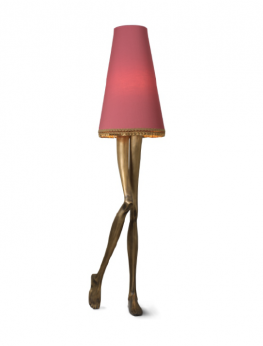 The BRACELLI Floor Lamp is a special homage to Salvador Dali. 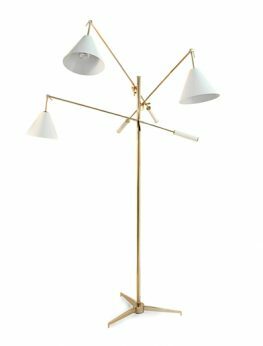 Refined materials and handcrafted manufacturing brings up to date furniture collection that’s guaranteed by The Gala-Salvador Dali Foundation responsible for the painter’s rights. 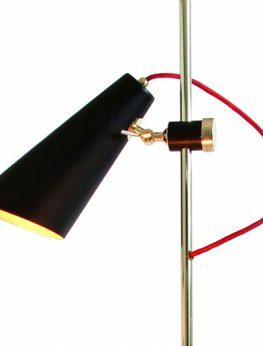 We also have available a limited edition piece, with all the finishing is in black, with aged black patina on the casted brass, Black Marquina marble, darkened gold leaf and black lamp shades. 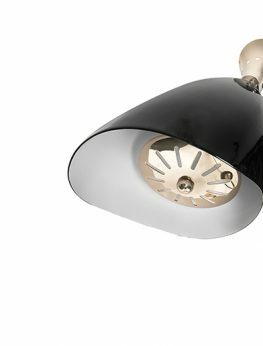 The black label collection came to market in a limited edition of 105 pieces. 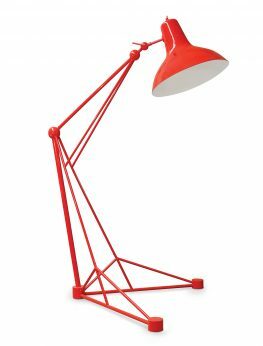 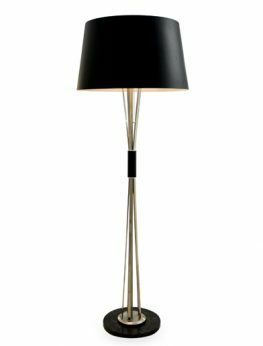 With a mid-century vibe, this on trend ﬂoor lamp is elegant and provides your interior with a beautiful glow. 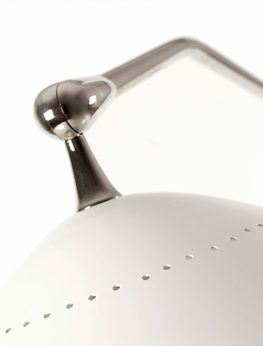 Evans has three diffusers, each one adjustable in direction. 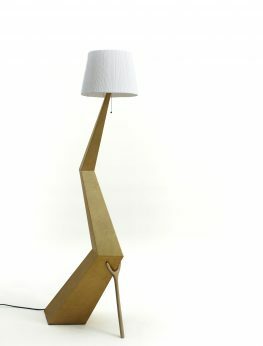 Its structure is handmade in brass and the lampshades in aluminum. 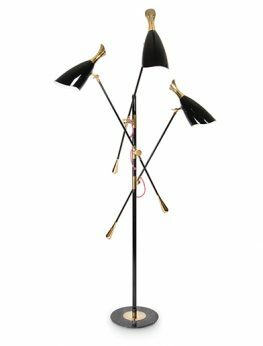 The poetic Lotus floor lamp is a great way to add splendor to any setting. 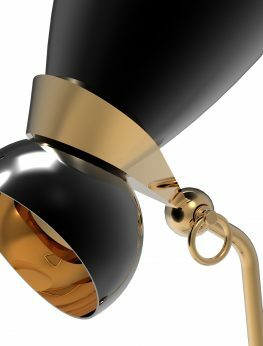 Luxury craftsmanship and the meticulous hand carving and finishing of the base makes this piece eye catching and truly special. 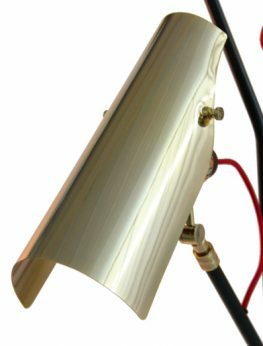 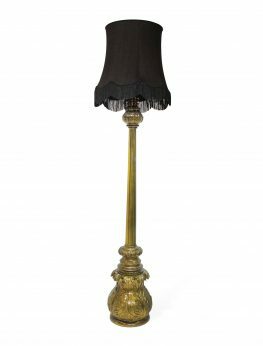 This lamp is finished in a high gloss translucent color varnish over a silver leaf, lampshade is covered in a low sheen black silk with gold lining, which makes it opulent and luxurious. 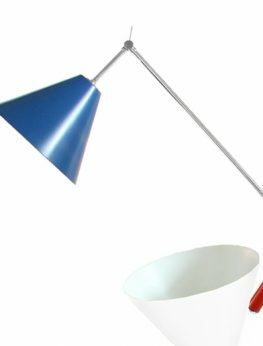 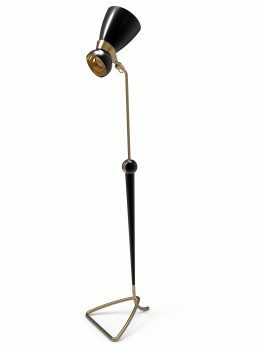 “Music and life are all about style” … Miles standing lamp brings back the atmosphere and sophistication inspired by the 50’s. 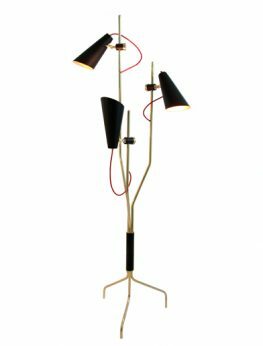 With its gold plated frame, black marble base and the gold pendant switch, the lamp casts a smooth light that will surely lift that “Kind of Blue” mood, while allowing you to enjoy the composition itself. 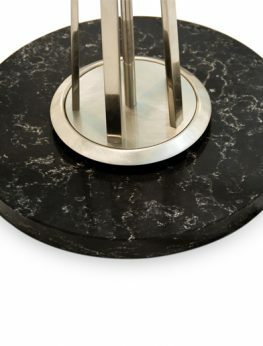 If you ever ﬁnd yourself listening to “New York, New York” by Frank Sinatra while drinking a cocktail, this piece will be there to enhance your experience. 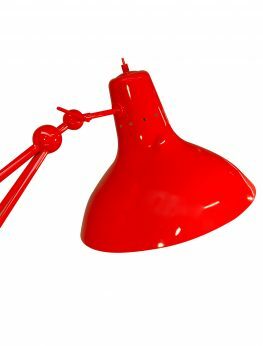 Sinatra’s standing light ﬁxture is Delightfull’s best design creation; sculptural and versatile, it is suitable for the most demanding setting. 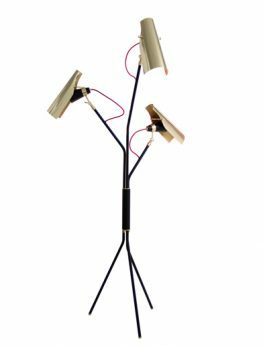 Its structure is handmade in brass and the lampshades in aluminum with a possibility of having 1 to 5 moveable arms.